All the information and links that you need about the Namibia University of Science and Technology, are provided below. Navigate the links and click on the back button in your browser to return to this page. 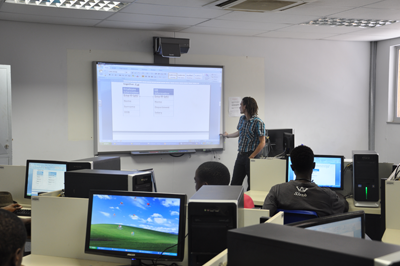 • The NUST offers Full-time, Part-time,Distance Education, and extra-curricular programs. 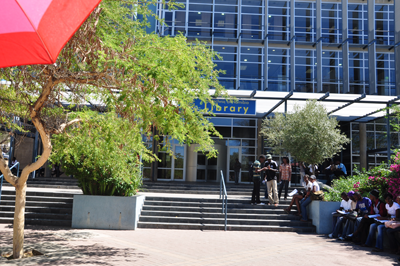 • The NUST is a vibrant institution of higher learning, with about 11,000 students enrolled. • The medium of instruction is English. 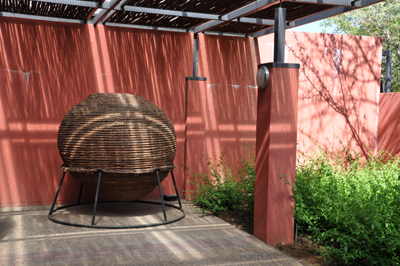 The institution offers opportunities for international exchanges. 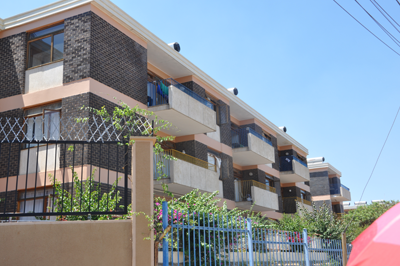 • Three hostels on campus provide a bed-capacity of 429 to both male and female full-time students. 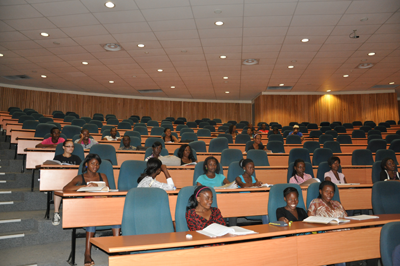 • The NUST also offers a wide range of sports and recreational activities. Admission is based on completion of Grade 12 or equivalent qualification: Prospective students should have a matriculation certificate or equivalent, with a maximum of 6 qualifying subjects, which must yield a score of at least 25 points. A candidate should obtain an E symbol or better in English. 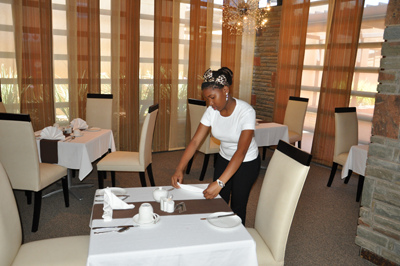 Gobabis, Katima Mulilo, Keetmanshoop, Khorixas, Oshakati, Otjiwarongo, Rundu, Swakopmund, Tsumbeb, and Windhoek. The centres are administered through the Centre for Open and Lifelong Learning (COLL).